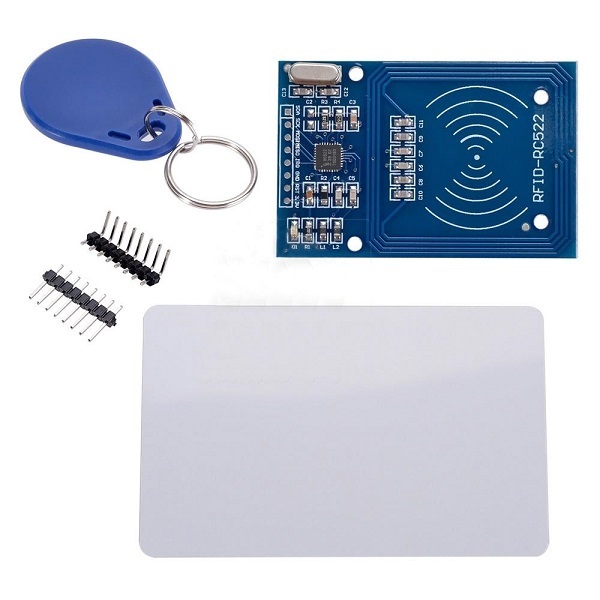 Making a project with Arduino that uses RFID is really simple if you use the MFRC522 RFID reader module. Several projects with RFID include door locks, time attendance systems, and much more. 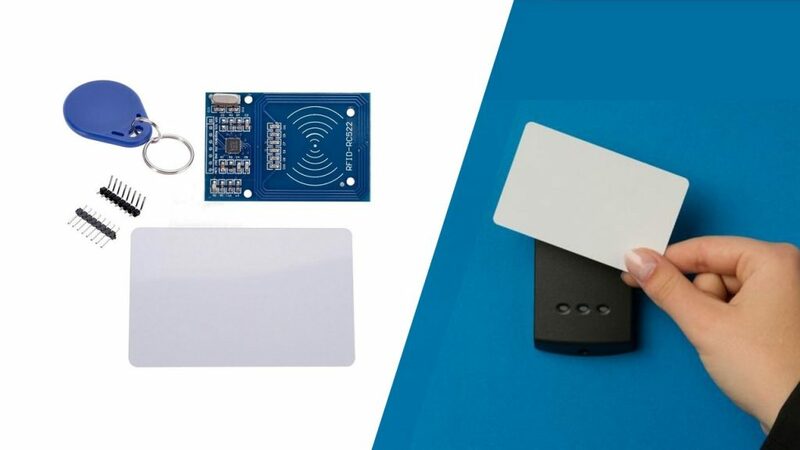 For the next few days the MFRC522 RFID reader is 13% off at Banggood. It comes with the reader and two tags (a keychain and a card). Have you built any project with this module? Tell us by letting a comment below.